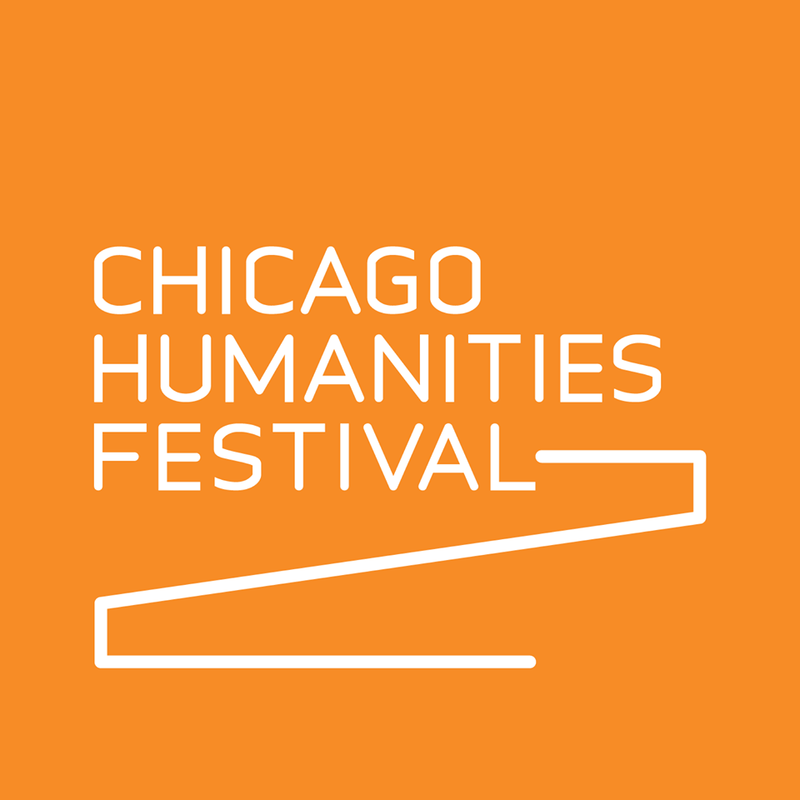 Former Senior Advisor to President Obama Valerie Jarrett, world-renowned physicist Michio Kaku, and award-winning author Michael Pollan will headline the slate of CHF Presents events this spring. 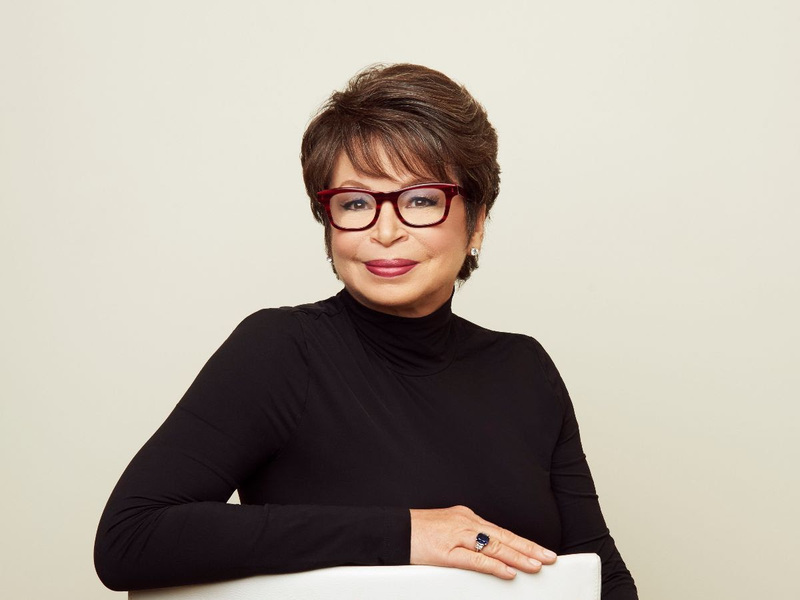 On Thursday, April 4, two days after Chicago’s municipal election run-off, the 2019 CHF Presents Spring series will kickoff with one of Chicago’s most powerful women, Valerie Jarrett. Jarrett will reflect on her longtime friendship with the Obama family, her time in public service from LaSalle Street to Pennsylvania Avenue, and what she plans to do next. Jarrett’s event will be held at KAM Isaiah Israel Temple in Hyde Park. On Thursday, April 11, physicist Michio Kaku will broaden minds with a conversation focused on the future of humanity at the Music Box Theater. From terraforming Mars, traveling between stars, and even shedding corporeal form, Kaku will argue that giant leaps are already being made towards these once improbable dreams. On Tuesday, May 21, author Michael Pollan comes to Chicago to discuss his recent work, How to Change Your Mind: What the New Science of Psychedelics Teaches Us About Consciousness, Dying, Addiction, Depression, and Transcendence. Pollan, author of The Omnivore’s Dilemma and The Botany of Desire, lends his eye to the therapeutic potential of psilocybin, LSD, and other psychedelics. 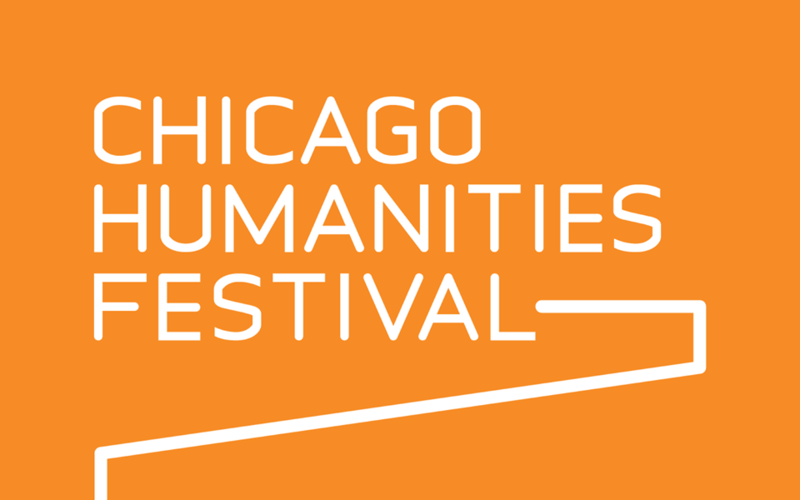 Tickets will go on sale to CHF Members on Tuesday, February 19 at 10 a.m. Tickets will go on sale to the general public on Tuesday, February 26 at 10 a.m. Visit chicagohumanities.org or call the Box Office at 312-605-8444 between 10 AM and 5 PM Monday to Friday to become a member and purchase tickets. Tuesday, April 4, 7:30 p.m.
Tuesday, May 21, 6 p.m.